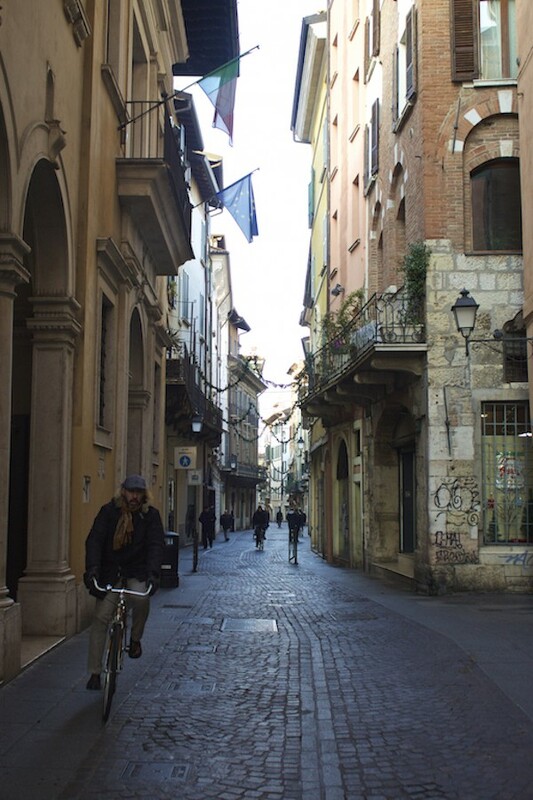 When I was invited by Brescia Tourism to spend a day getting to know their city a little better, I jumped at the chance to return to Italy, a country that I love more than any other (even Germany). Recommended Reading: This post, Dreamy Amalfi Coast Photos That Will Convince You to Go There Now and this one for planning for one week in Italy. When I arrived at the airport in Bergamo, I was picked up by a uniformed driver from DeMasi Car. He led me to a black mercedes and it was all I could to not squeal with delight. This is seriously not the kind of thing that ever happens to me, as I’m a poor writer limited to public transit in Berlin and my own two feet. I suppressed my urge to hug the driver, attempted to remain dignified (even pretended to be regal), and we were soon on our way to Brescia. A quick 40 minutes later, we were there. The ridiculously fast ride allowed my inner speed demon to surface, as Italian drivers treat their highways like Germany’s autobahn. I had to stop myself from telling him to drive even faster. 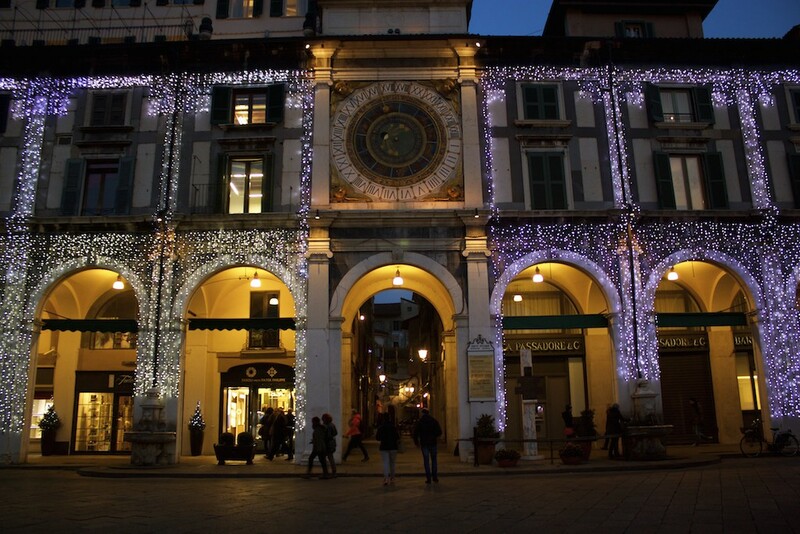 It was just before midnight when we got to Albergo Orologio Hotel, a charming 3-star hotel located in central Brescia, only steps away from Piazza del Duomo and Piazza della Loggia. Earlier in the day, I’d been informed that the hotel staff actually leave the hotel at 11:00 p.m. and don’t return until morning. I didn’t have to worry, as I was provided with a pass code to access the hotel and was able to retrieve my room card, left for me at the front desk. 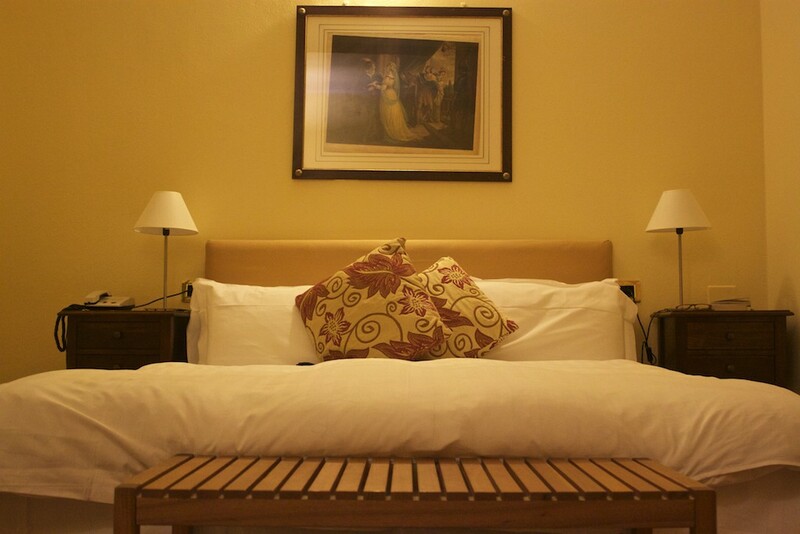 This large king-sized bed was exactly what needed to get a good night’s rest. I love beds, I feel as if they’re my friends, and I make a concerted effort to spend a great deal of time in them. I swan dived into into the middle of the bed, snuggled up under the covers, jumped on the hotel’s free wifi, and watched some NetFlix before nodding off to sleep. The day began with sunshine, so I excitedly opened my window for a view of the inner courtyard. 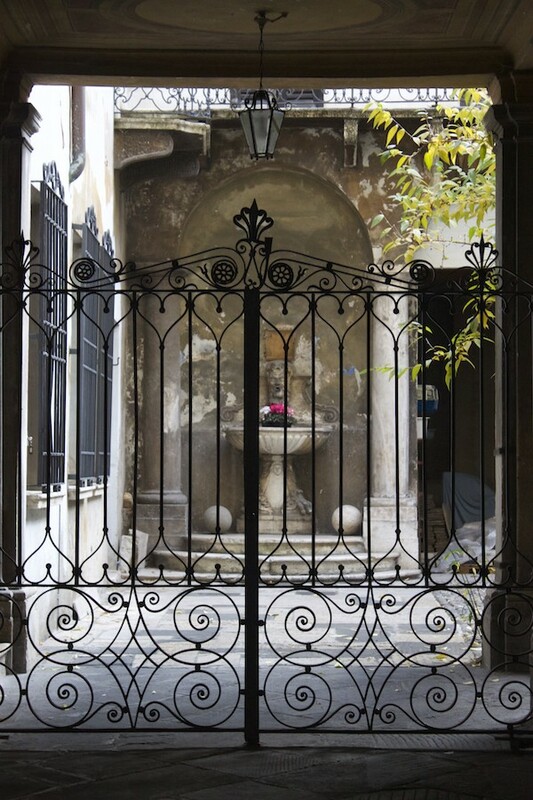 While, I would have loved one of their rooms with a panoramic view of the city, I do have a thing for courtyards. 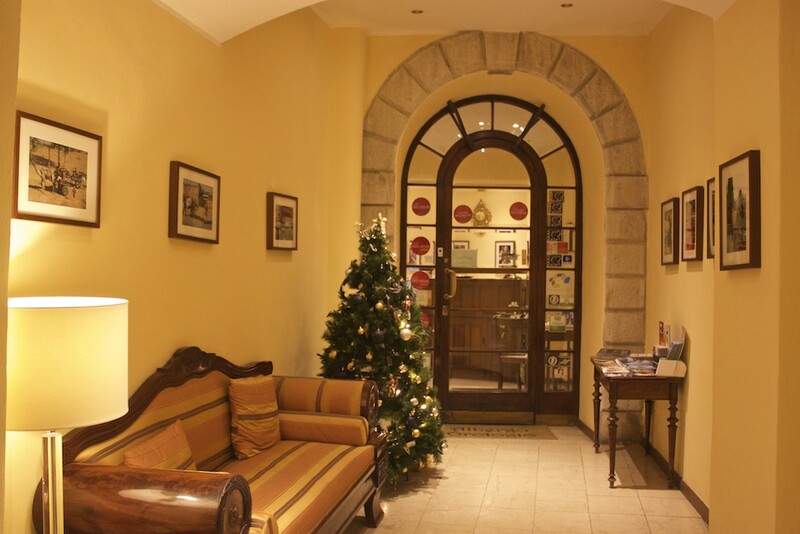 Albergo Orologio offers a sumptuous buffet breakfast and easily accommodated my need for a lactose free meal. I sipped on a cappuccino with soy milk, ate some lactose free yogurt, and nibbled on some tasty vegan biscotti before starting my day. 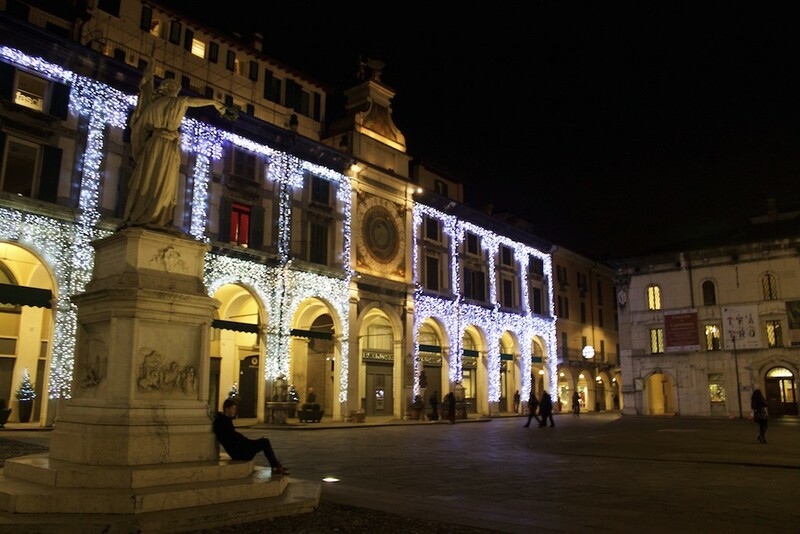 For more ideas about where to stay in the city, read about these best Brescia hotels. 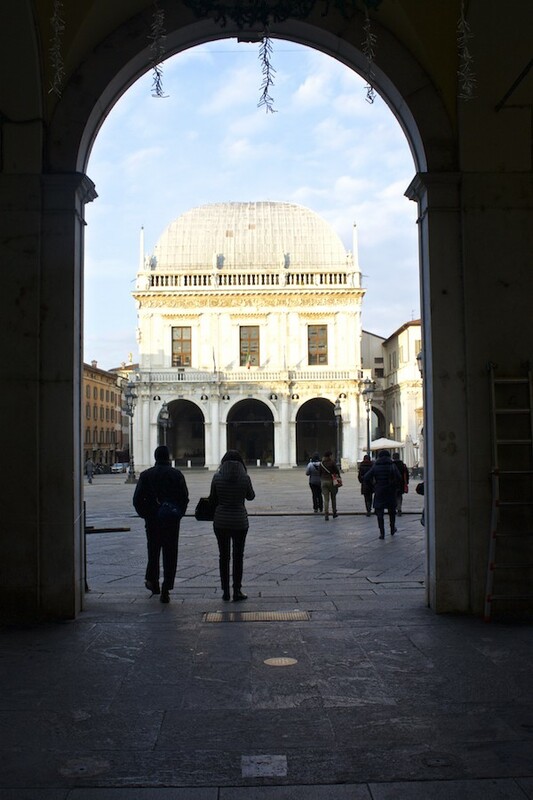 Our city tour of Brescia started out at Piazza della Loggia, a Renaissance square surrounded by Venetian style buildings, including the Palazzo della Loggia. As always, Italy dazzled me with all of her beauty and history. Unbelievably, this now restored square was bombed by a right wing group in 1974 which resulted in the death of eight people and the wounding of more than 100. Today, it’s a bustling place filled with locals passing through and tourists like me, looking completely gob-smacked when taking in all of that architectural grandeur. 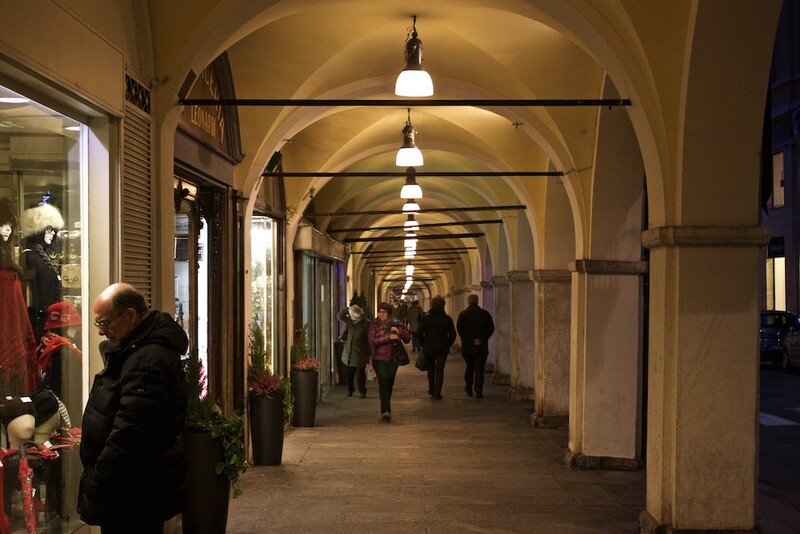 Leaving Piazza della Loggia, our visit of Brescia continued by wandering through the city streets where we glimpsed residents of Brescia going about their everyday life. This brief wandering of ours was one of the highlights of the day for me, as one of my favourite things to do is walk through the cities and towns I visit, just like when I was in Latvia in November where I took tons of Riga photos. 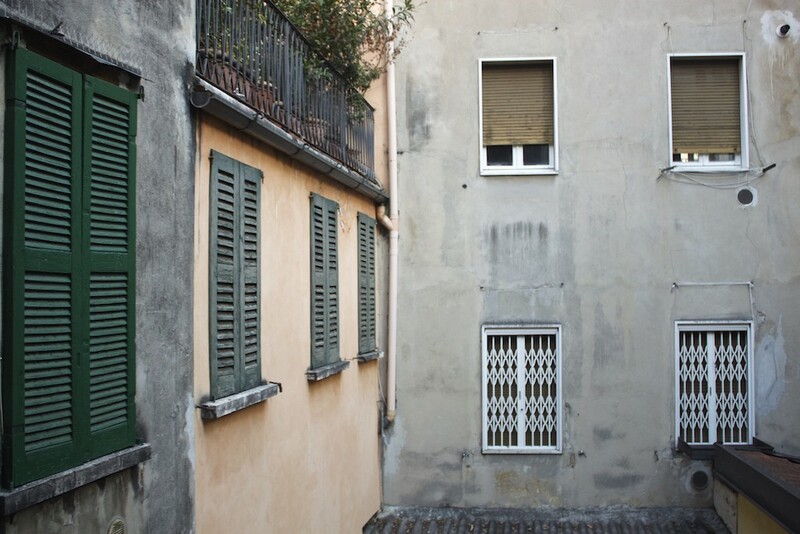 I especially loved our stolen moments peeking into residential courtyards. 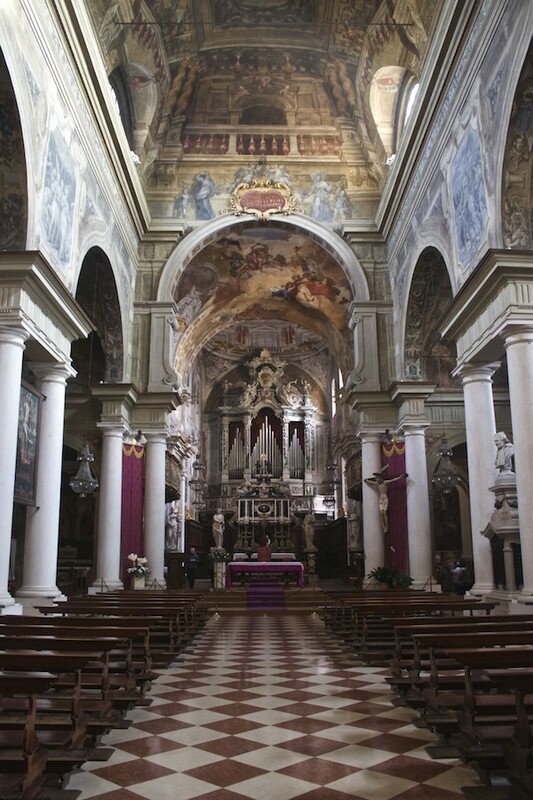 Next up was a visit to the Roman Catholic church, Chiesa dei Santi Faustino e Giovita, complete with remarkably intact Baroque frescoes and even an altar which is said to help cure headaches (yes, really). 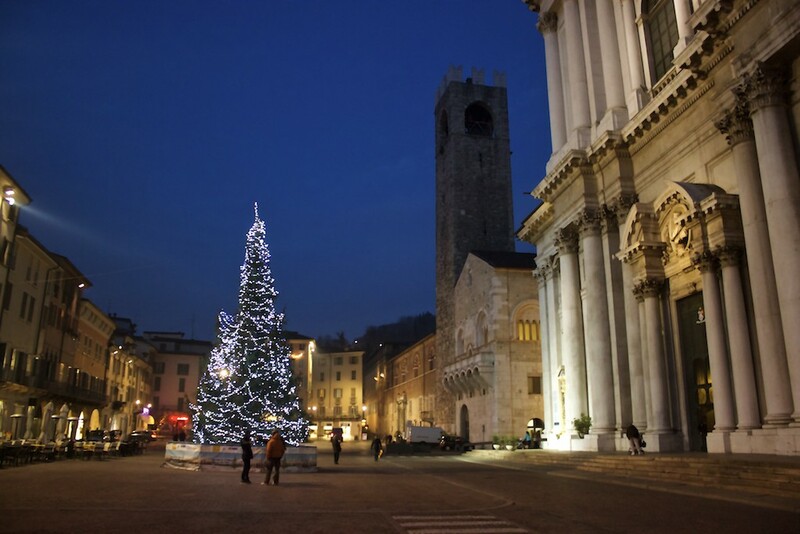 Another reason for you to visit Brescia? 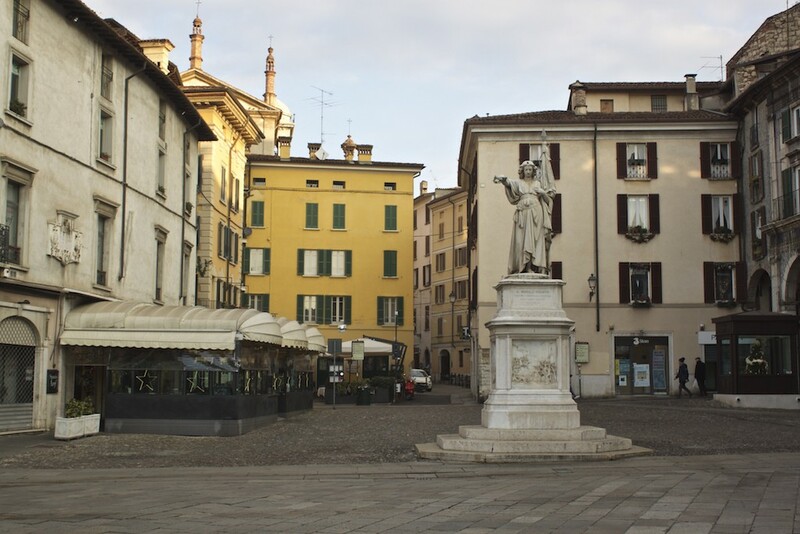 Next up was a stop at Piazza Paolo VI, a square formerly known (much like the artist Prince) as Piazza del Duomo. 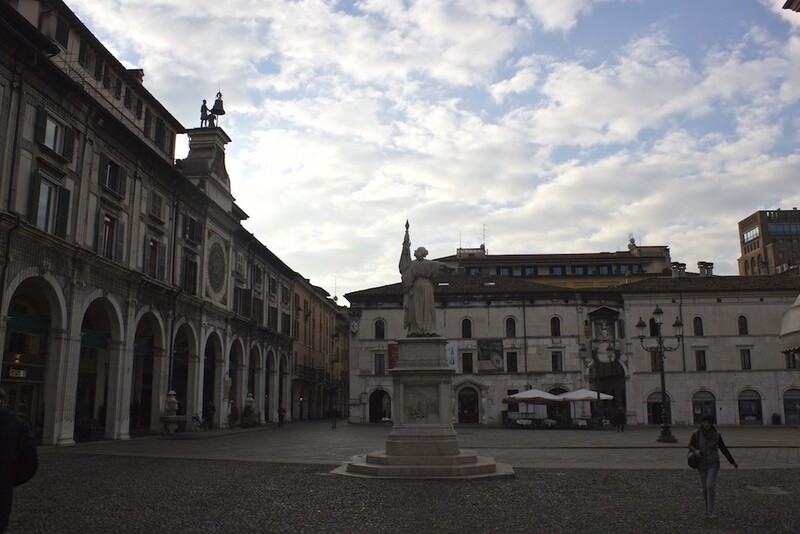 Dating back to the Middle Ages, this grand square is now flanked by a number of important buildings such as Broletto Palace, the New Cathedral, and the Old Cathedral. We continued our cathedral hopping at the New Cathedral. 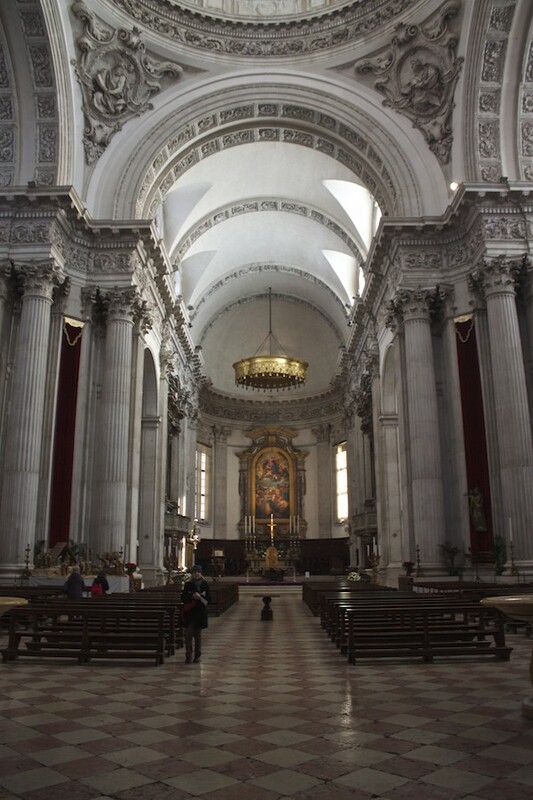 Construction began on this massive duomo in 1604 and only wrapped up two centuries later in 1805. 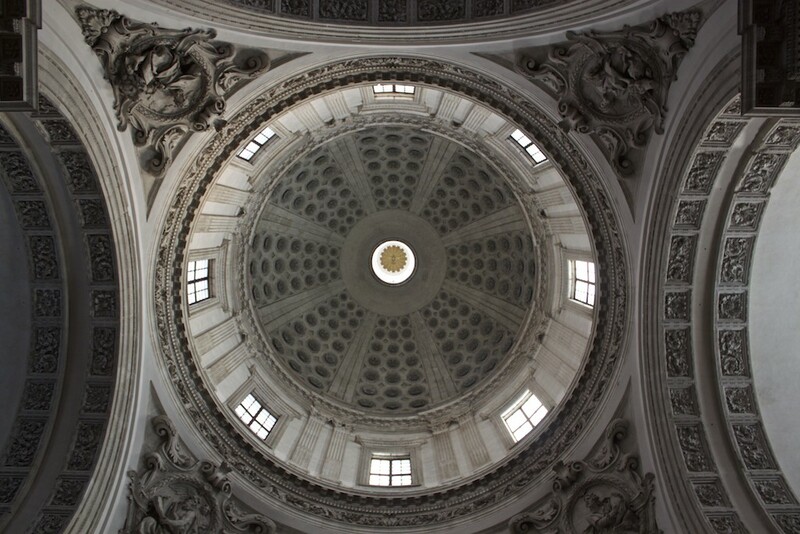 Architectural nuts take note, the facade is both baroque and neoclassical, while the interior dome is 91 meters, one of the highest in all of Italy. The Old Cathedral, which sits directly adjacent to the New Cathedral, is often overlooked by tourists who are captivated by the church’s rather stunning counterpart. Granted, the Old Cathedral is not as good looking, but it’s a site not to be missed. 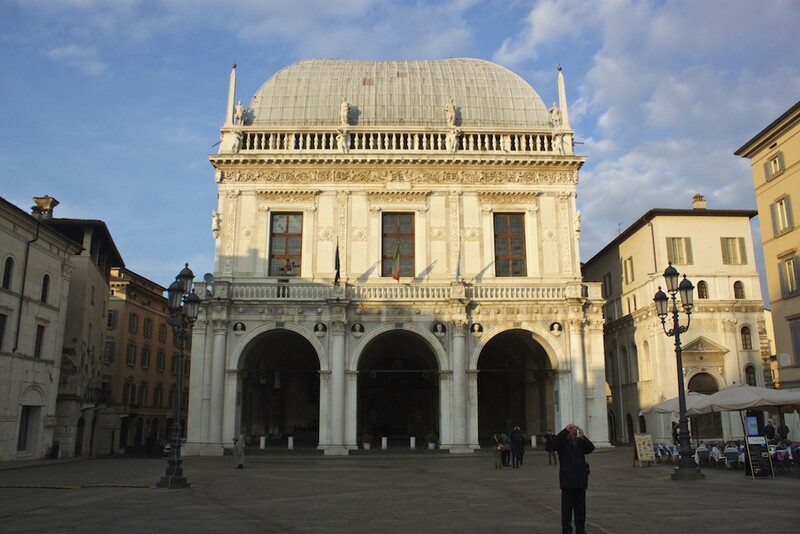 Going by as many names as a fugitive on the run, the historical and rather round church is not only known as the Old Cathedral, but Duomo Vecchio, La Rotunda, and Winter Co-Cathedral of Santa Maria Assunta. 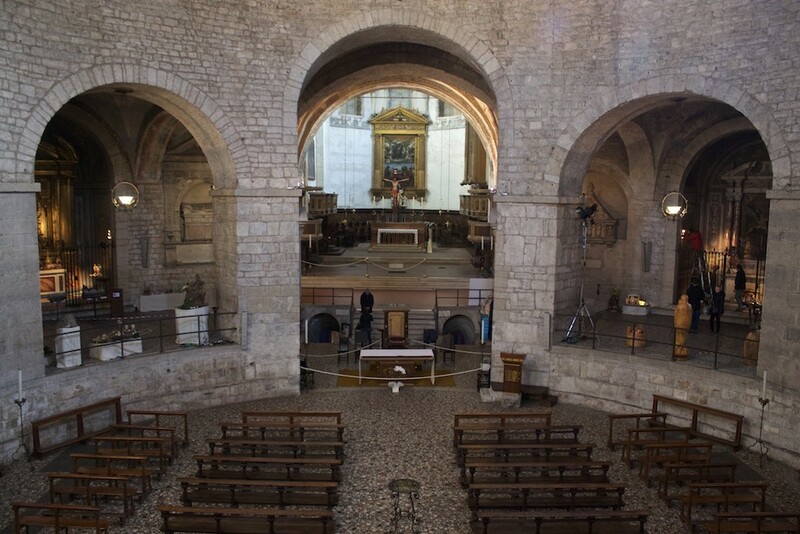 This rare Romanesque church is thought to have been built sometime during the eleventh century. 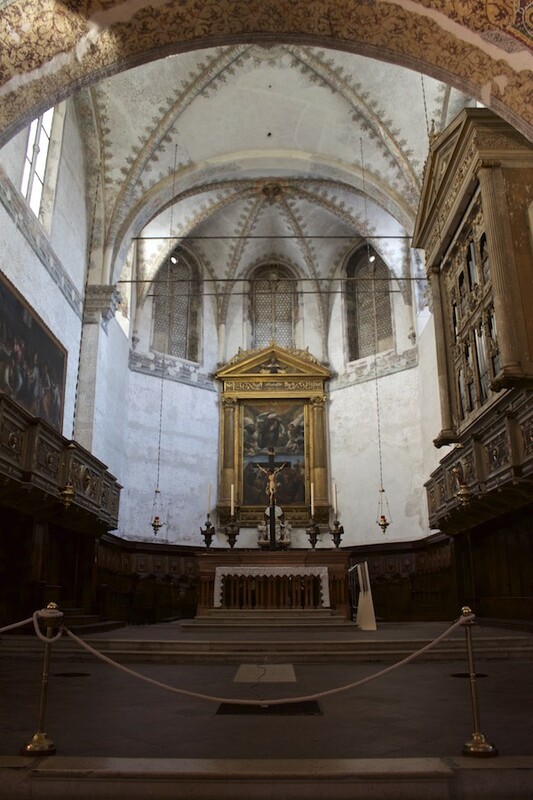 During the nineteenth century, many additions to the Medieval building were removed entirely, with only the medieval Crypt of San Filastrio remaining. After hitting up three cathedrals in a row, we left the divine behind in favour of the more hedonistic and battle hungry Romans. 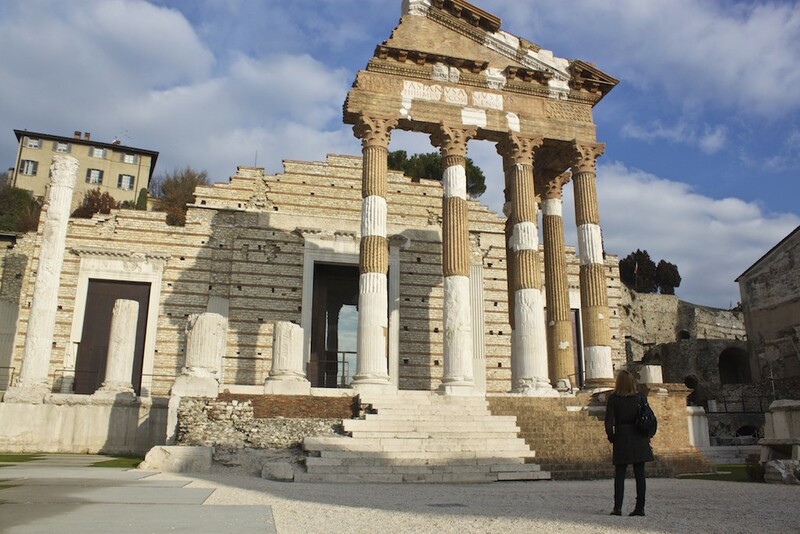 Brescia is home to one of the best preserved Roman relics in all of Italy, the Capitalium, a temple built by Emperor Vespasian in 73 A.D, with three cells dedicated to the gods Jupiter, Minerva, and Juno. Six of its Corinthian columns still stand today and is now a popular place for people like me to stare and ponder it’s ancient history (yeah, that’s a rare photo of me!). It’s also a hotspot for kids on fieldtrips to have their group photos taken. 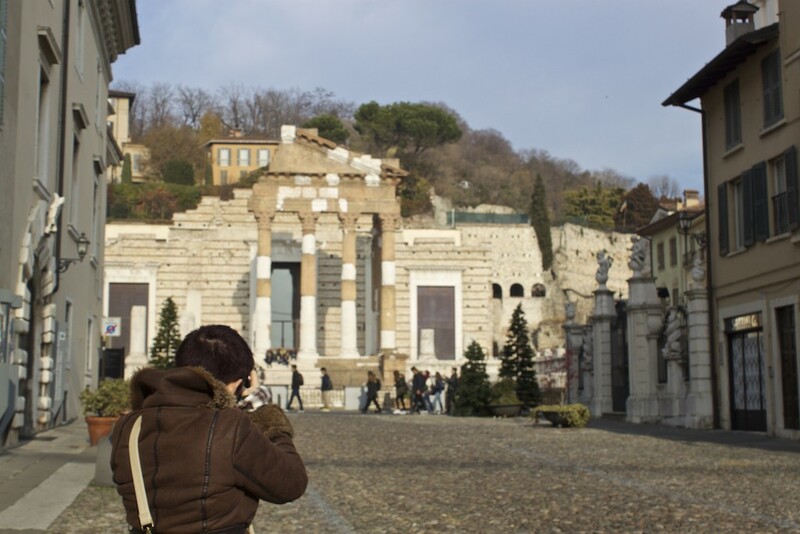 Next to the temple, the Capitolium archaeological area extends to a massive outdoor theatre. 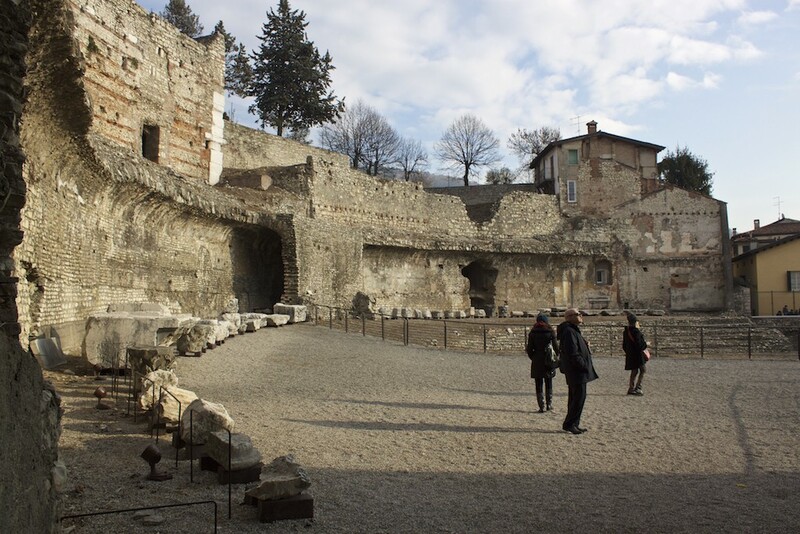 Admission includes access to the temple, theatre, and underground areas where you can view some original Roman pieces. Here I am (again! ), thoughtfully checking out the Roman’s work. By far, the best part of our museum tour was the self-guided tour we took via an augmented reality experience. You get to don a pair of geeky looking glasses that are aesthetically flattering to no one, walk through the temple and theatre, and see a computer generated representation of what the area looked like in its days of glory. Technology at its best, you can actually see and feel what it used to really be like there. 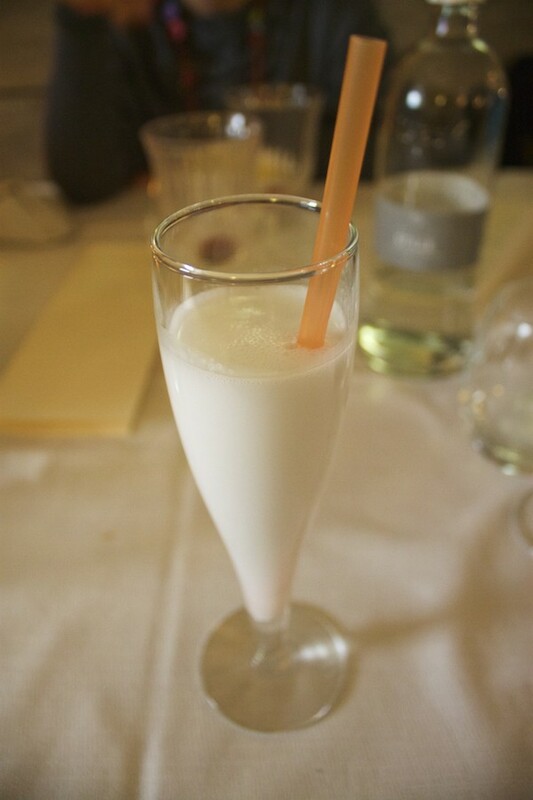 While our Brescia visit had been “like, totes amazing” so far, my heart and stomach were really just waiting for lunch. 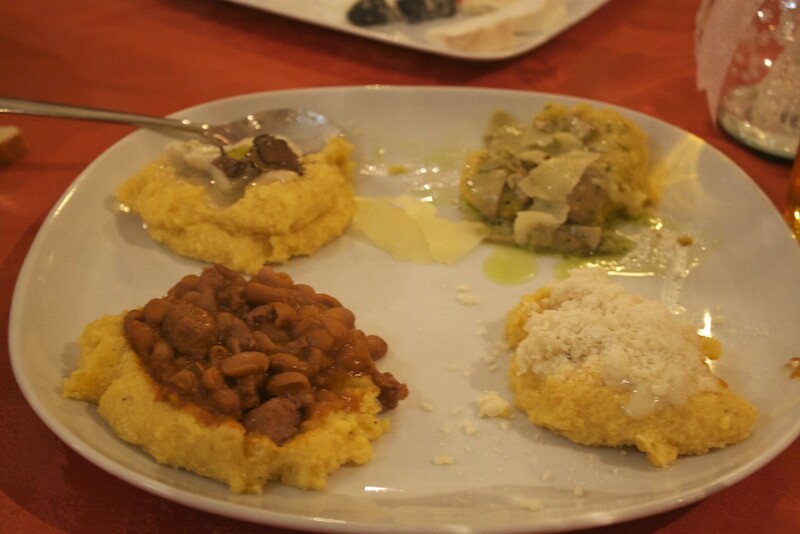 It had been two years since my last visit to Italy, where I hit up places like Brindisi, Monopoli, and Otranto, so I was hungry (pun intended) to experience authentic Italian food. I mean you can only have so many schnitzels and sausages in Germany, before it starts to get boring. 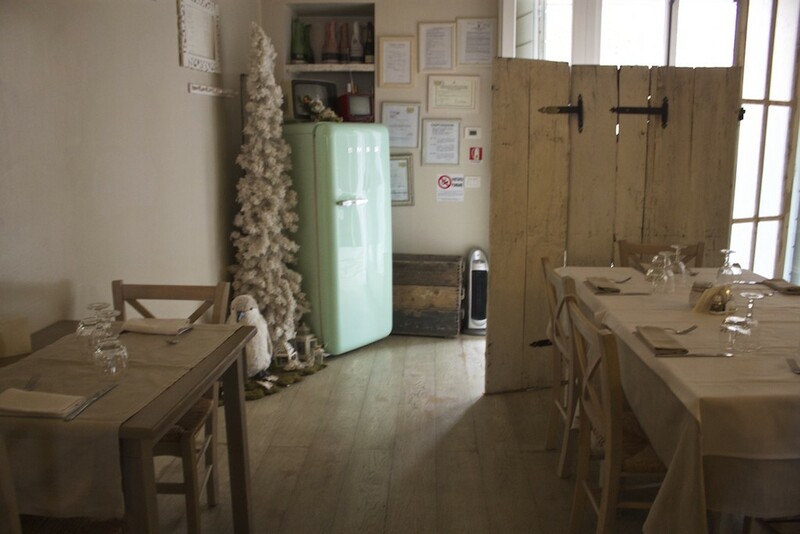 Ou lunch treat happened at Osteria del Savio, a cozy locale just steps from the Museo di Santa Giulia, where we were headed afterwards. 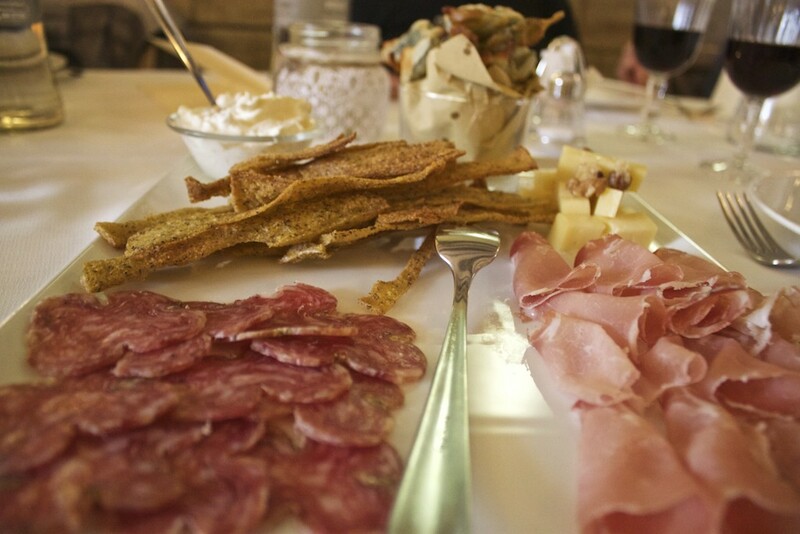 The antipasto plate had different types of meat, cheese, crispy bread, and deep-fried sage chips. 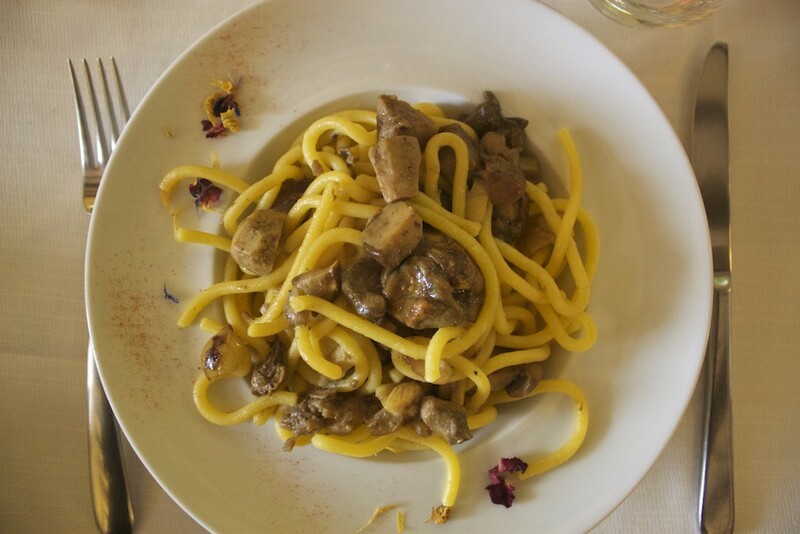 I opted for a pasta with chestnuts, mushrooms, and herbs. Dessert was a fruity, lactose-free sorbet. Of course, the meal was paired with regional wine and of course, every single bit of that meal was like tasting a bit of heaven. It took a lot of willpower to not weep tears of joy and beg to be left at the restaurant, while our group went on to the explore the gigantic museum next door. It was time to get our art and culture on! 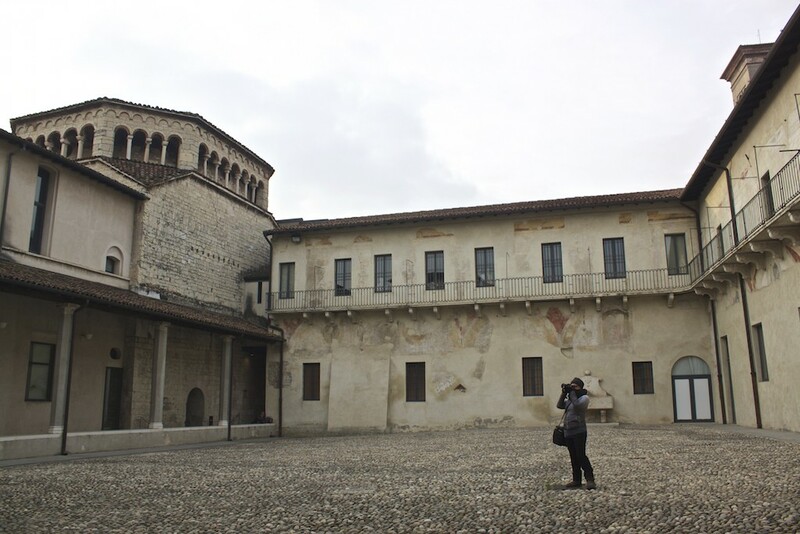 The jumbled Monastero di Santa Giulia and Basilica di San Salvatore is Brescia’s single-most intriguing sight. 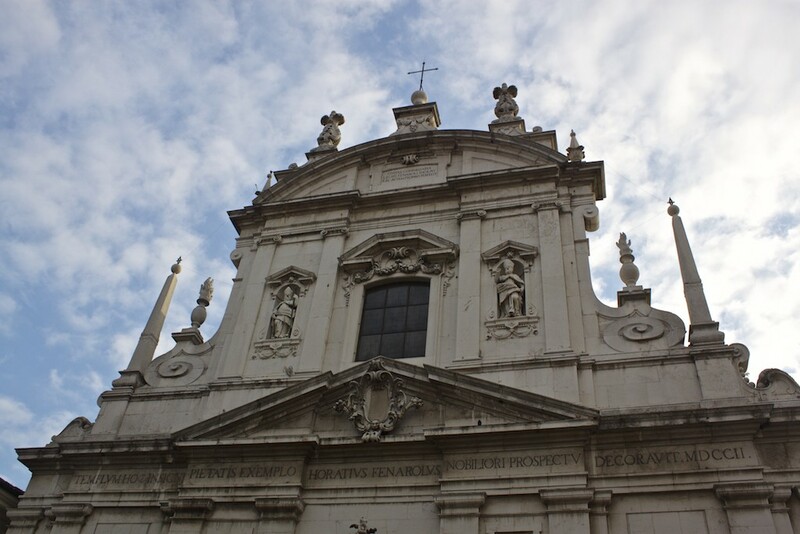 Inside this rambling church and convent complex, the Museo della Città houses collections that run the gamut from prehistory to the age of Venetian dominance. 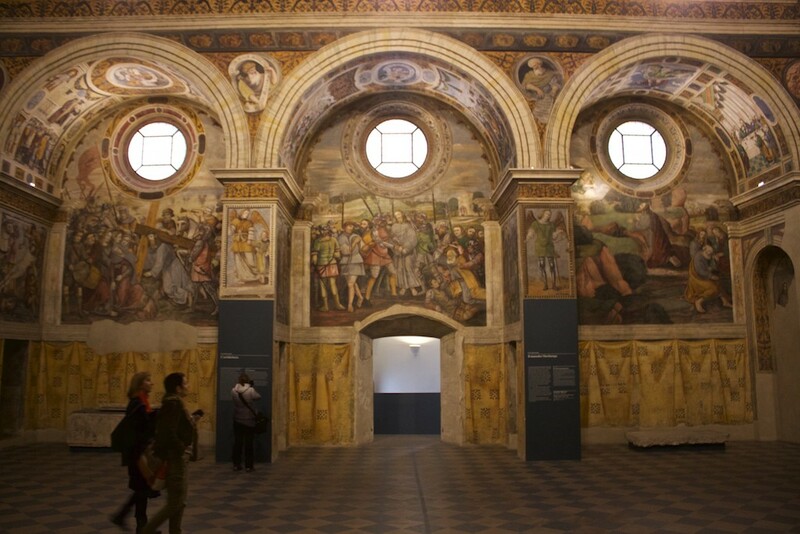 Highlights include Roman mosaics and medieval jewels. 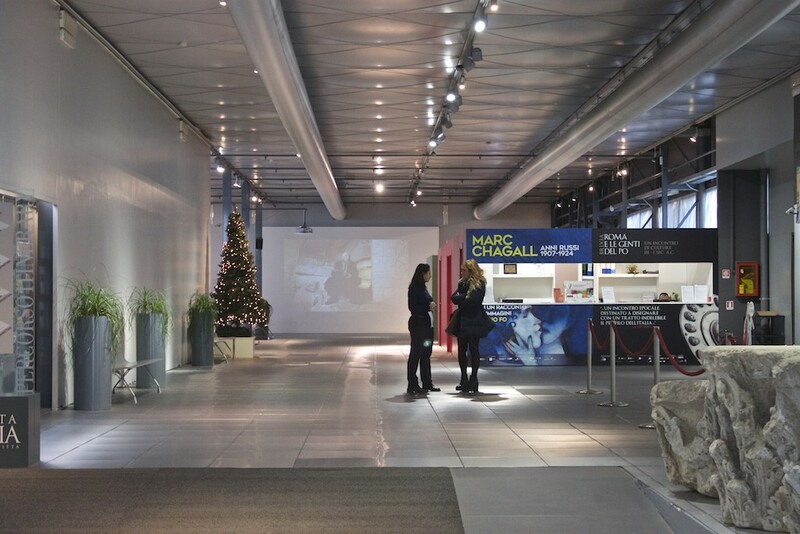 We went to not only see the sprawling museum, but take in the Marc Chagall and Dario Fo exhibit the museum is currently hosting. 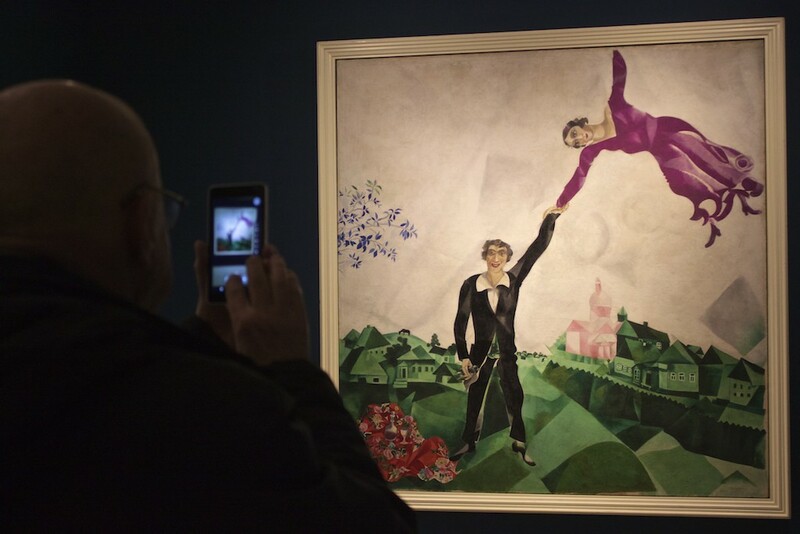 Marc Chagall was a Russian-French artist, a modernist, who dabbled in almost every artistic medium you could think of like painting, stained glass, tapestries, and ceramics. Swoon! He was a romantic. My kinda dude. 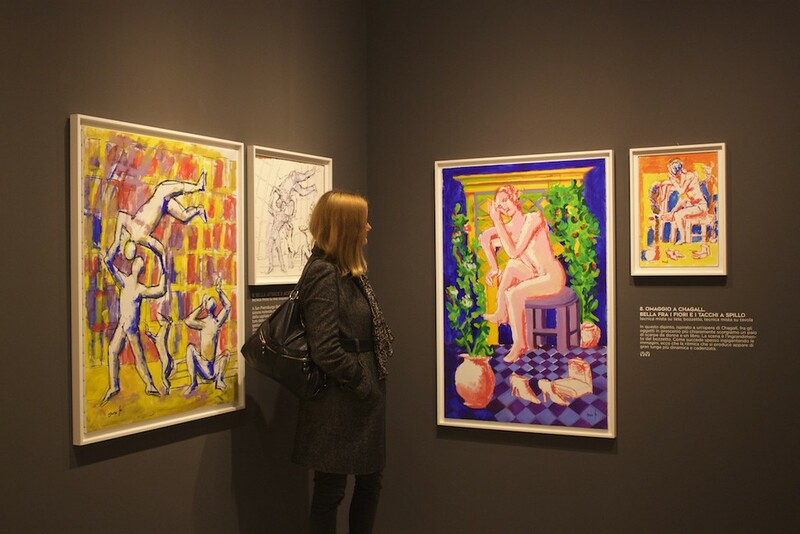 Dario Fo so idolized Chagall, that he created a series of work in tribute to his hero. 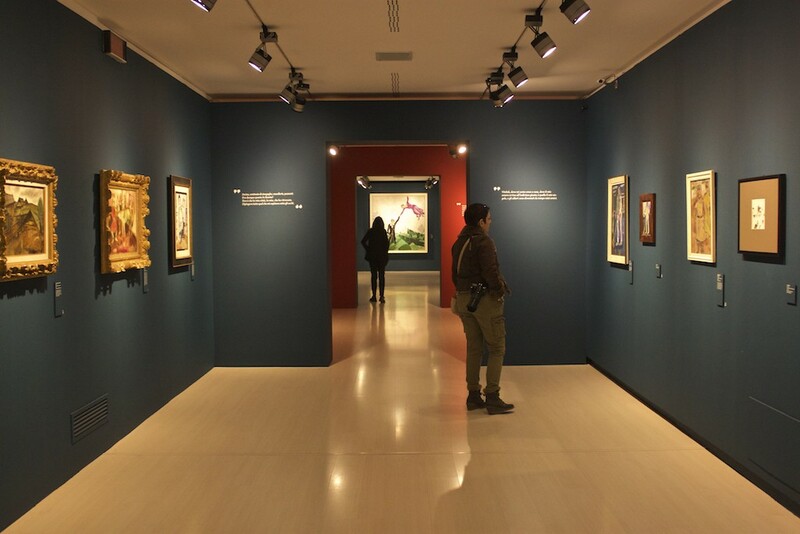 The second part of the exhibit features his boldly colored paintings. And because you can’t get enough of me, here I am again, checking out Fo’s beautiful artwork. The rest of the museum doesn’t disappoint, like the Nun’s Choir, a masterpiece of Renaissance art. 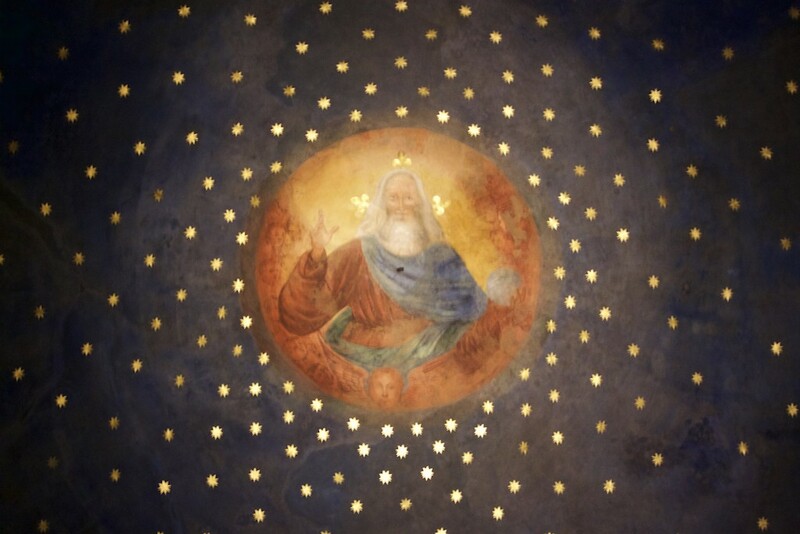 Or other frescoes like this, in the monk’s cloister. There’s even moments when you can step outside. 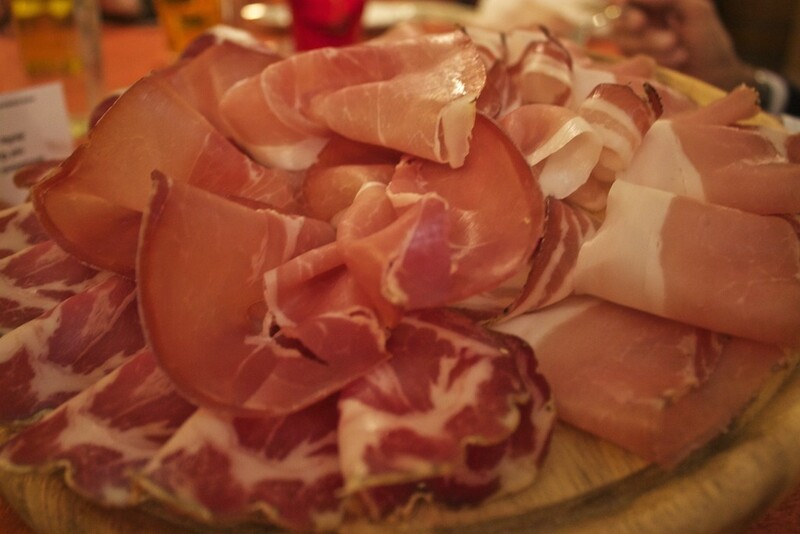 Perhaps the best reason to visit Brescia. As our tour had wrapped up for the day, the group was given free time to go about and explore the city. 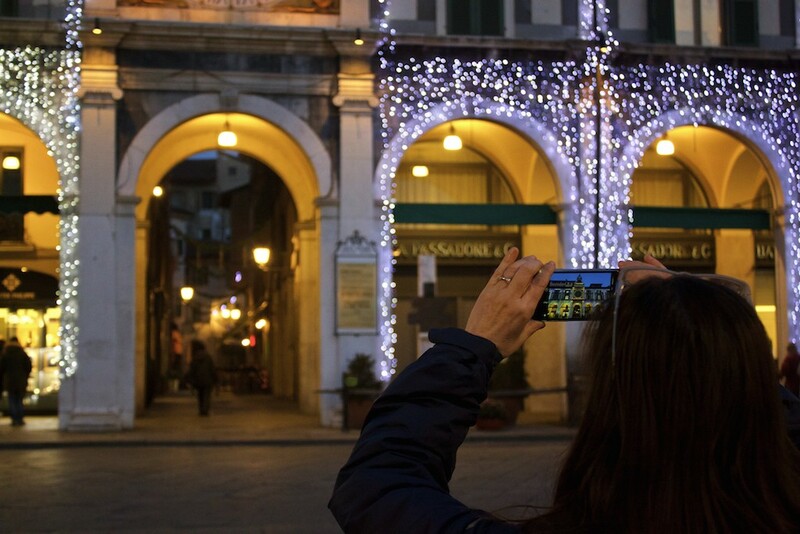 This is where I went totally overboard taking photos of Brescia by night. It was like the city seductively said in a Ryan Gosling like voice “Hey, girl.” and well, I was done for in the same way I’d be if I met that handsome Canadian in person. 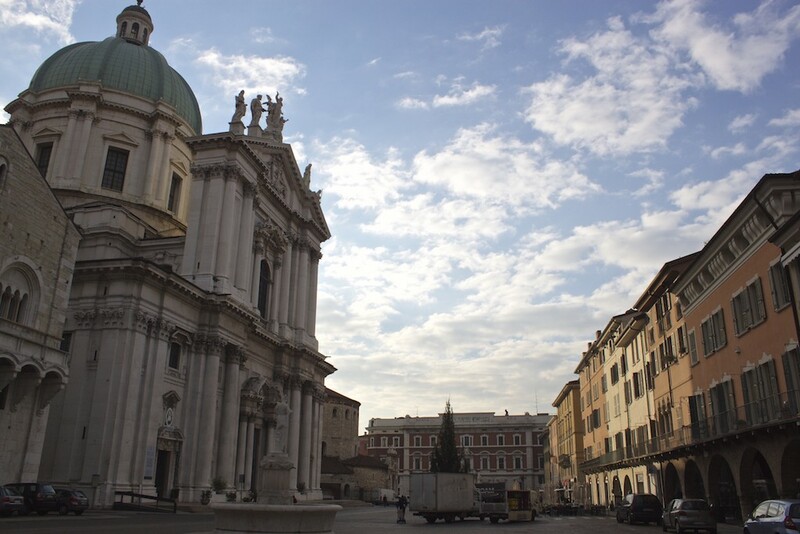 Brescia is almost too beautiful to be real. The Renaissance astronomical clock, much like the one in Prague, displays hours, moon phases, and the zodiac. Just some folks going about their Christmas shopping. Completely exhausted, I returned to the hotel to get a few zzz’s before dinner. Oh yes! 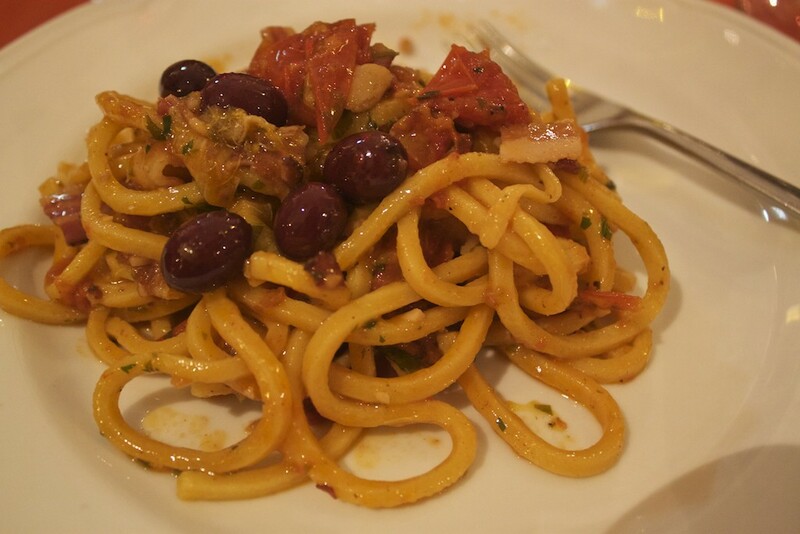 It was that time, time to eat again at Trattoria Urbana Mangiafuoco. Considering our visit of religious sites that day, this literally felt like my last supper, as it was my final Italian meal before coming home to Berlin. We were in for a wine-filled and very carnivorous dinner. My cheese-free pasta filled with bacon, tomatoes, olives, and more was seriously one of the most tasty dishes I’ve ever had! Not only was my heart happy, but my stomach was too. 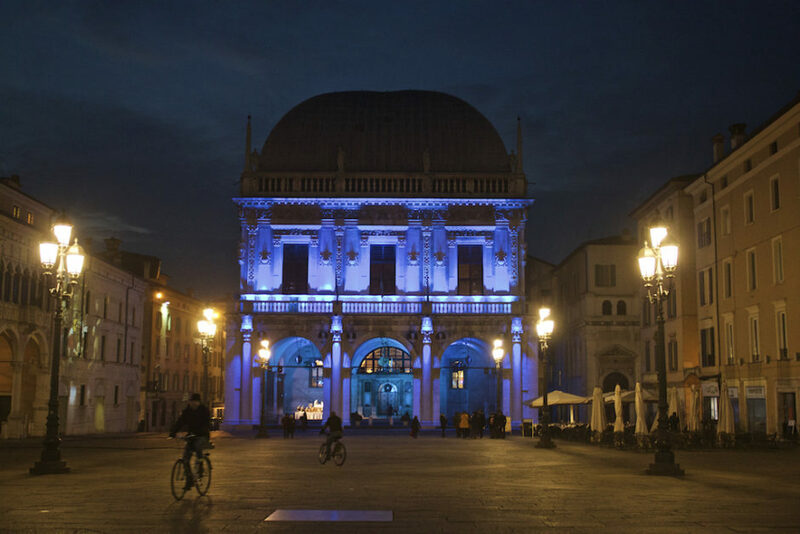 Ryanair flies from Berlin, direct to Bergamo’s Orio al Serio International Airport, with the flight only being one hour. 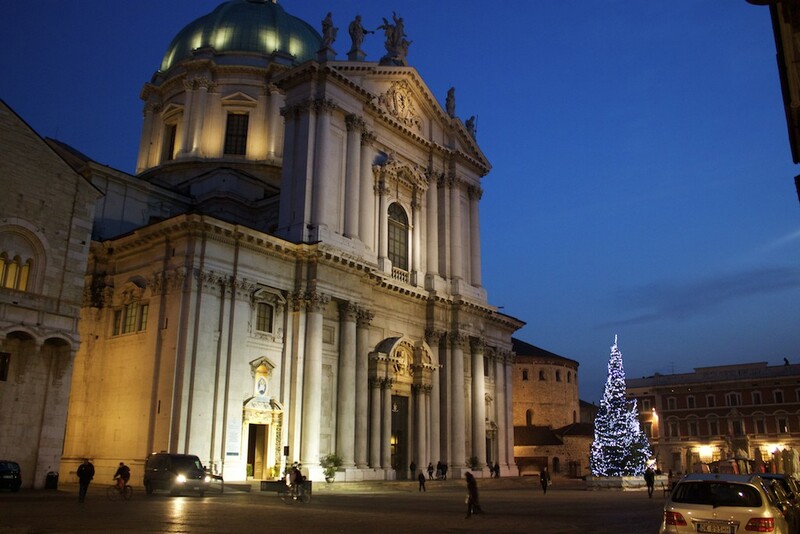 You can book a driver with DeMasi Car to take you from Bergamo to Brescia. Contact them for exact prices. 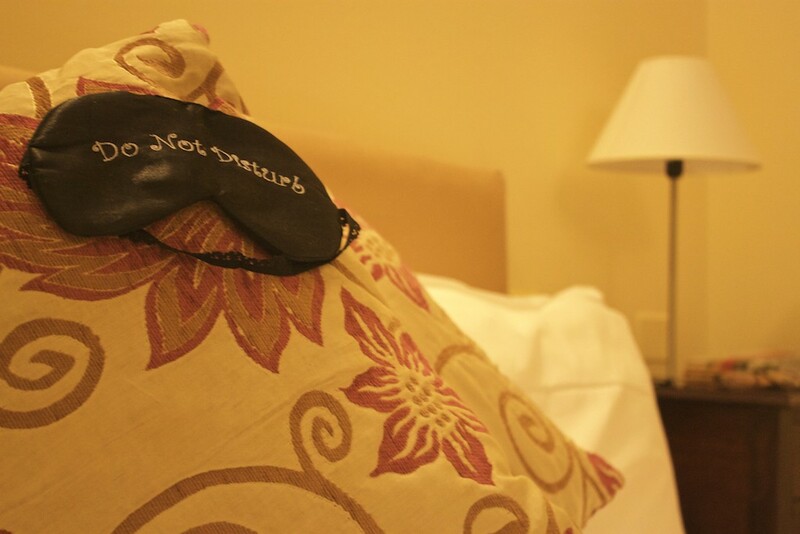 Stay at Albergo Orologio Hotel. Rooms average around €90 per night. 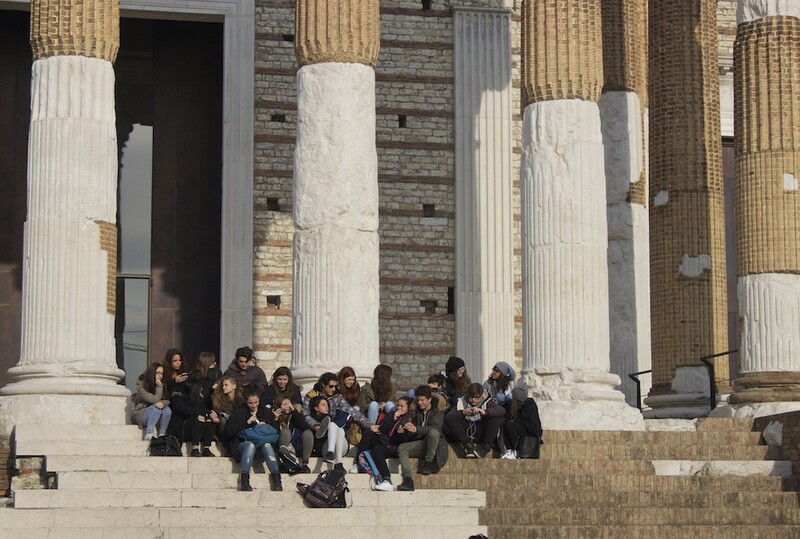 Admission to the Capitalium starts at €3 per person, with the augmented reality tour being another €6 per person. 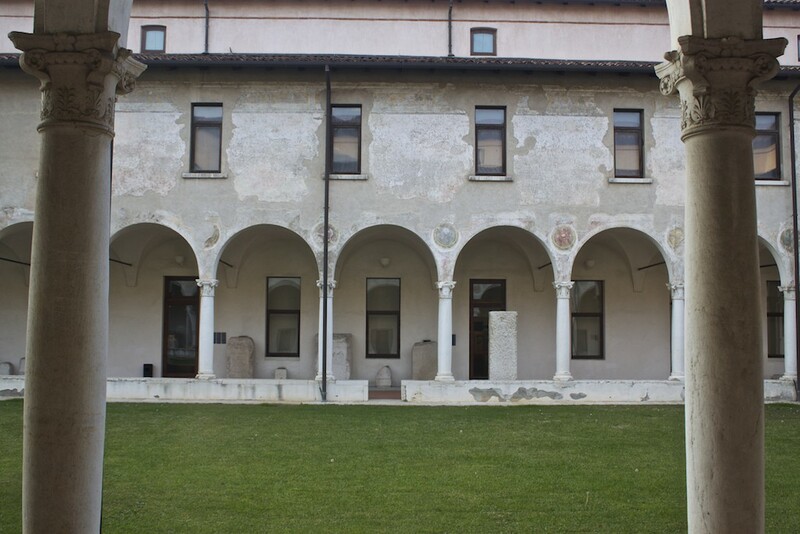 Admission to the Museo di Santa Giulia starts at €10 per person. 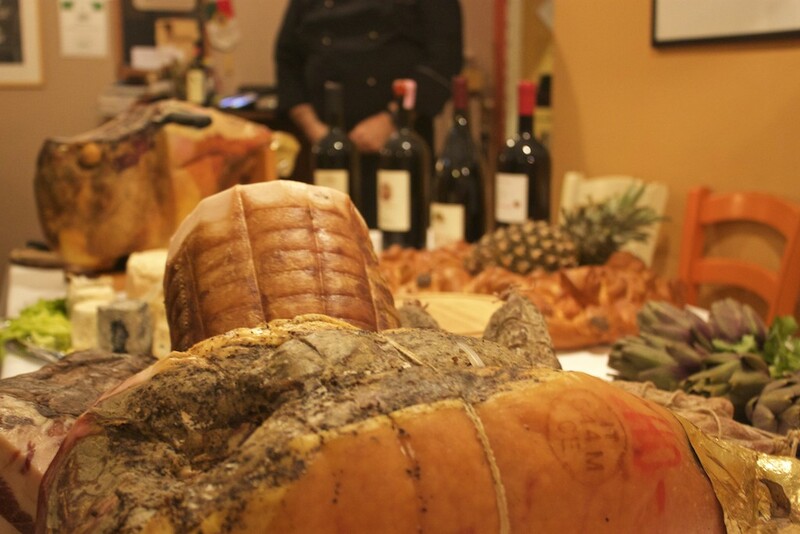 Eat at both Osteria del Savio and Trattoria Urbana Mangiafuoco to experience delicious Italian cuisine and drink regional wine. 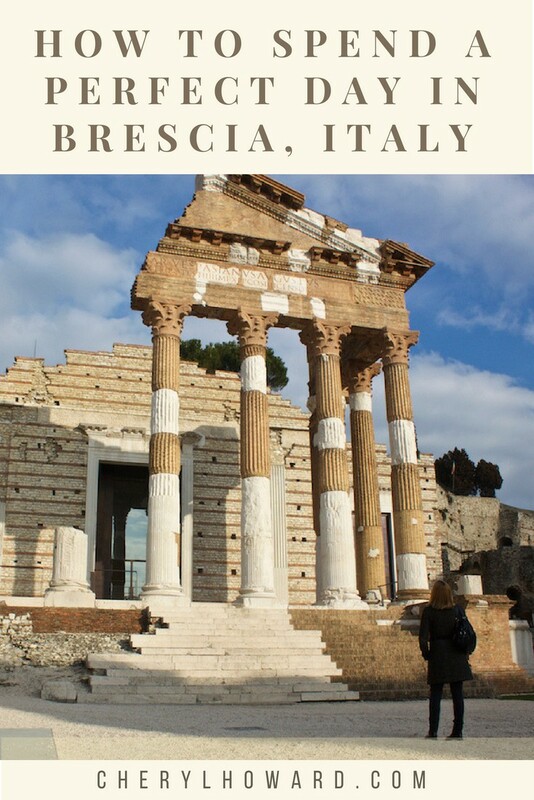 For more reasons to visit Brescia, check out this post from Silvia’s Trips – “Brescia? Absolutely one of the places to visit in Italy!” For more Italy travel inspiration, check out this Lake Garda itinerary or consider spending two days in Florence. 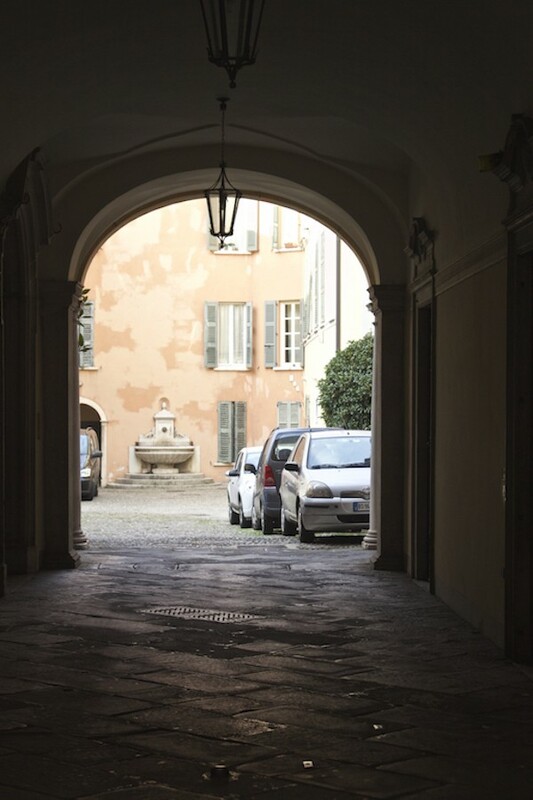 Need somewhere to stay in Brescia? Check out hotel offerings on booking.com. 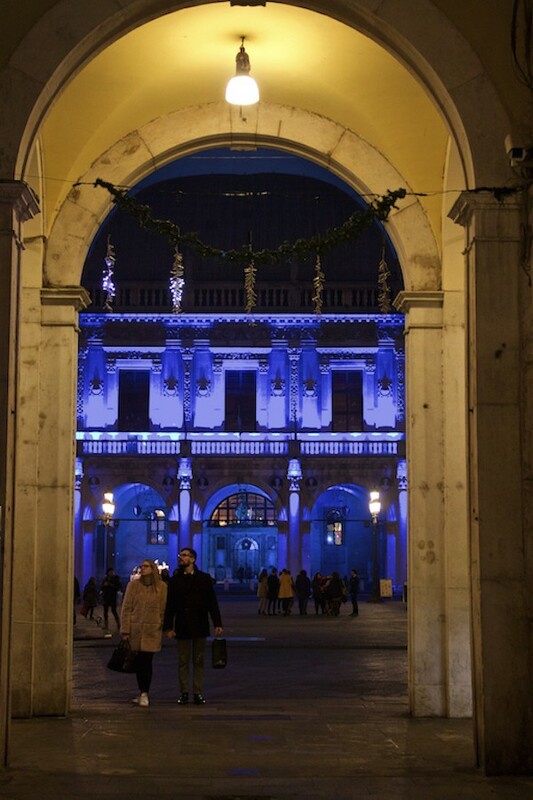 * Disclosure – My in Brescia was courtesy of Brescia Tourism. Any opinions expressed about my love of Italy and all things Italian are entirely my own. Dealing With Poverty When Travelling And How You Can Help. I had no idea Brescia is such a beautiful and interesting place! 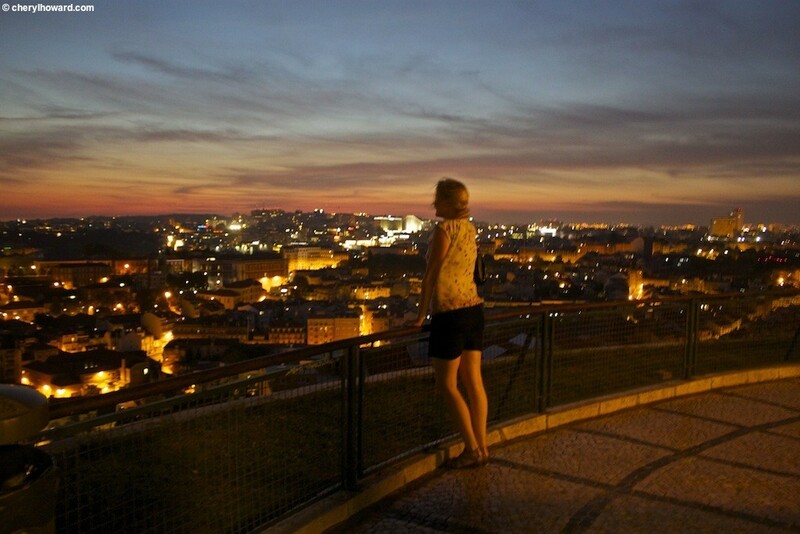 Well, I knew nothing about the city until now! 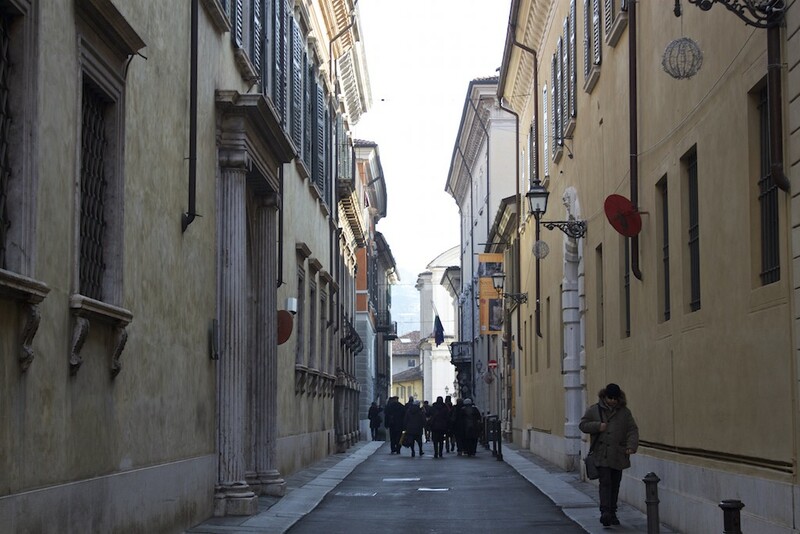 Thanks for this post, I might actually visit it next time I find cheap flights to Bergamo! Yeah, for sure. It’s so pretty and the augmented reality museum experience was amazing.